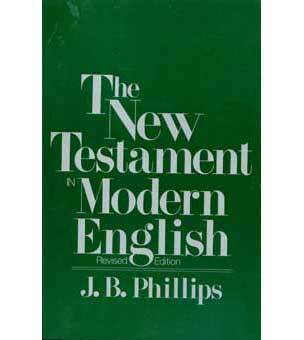 In The New Testament in Modern English, Phillips gives us an accurate translation of the NT which communicates the Gospel message clearly yet simply. With a highly readable text that is vivid in its use of familiar, colloquial language, it brings out the meaning of obscure passages. Features include: Bible text in paragraph format; Verse numbers noted in outside margins; Book introductions; In-text maps; Index of names, places, and events; Black letter; Paperback.